This week's JC Eater is a fellow blogger who understands the value of a good bodega meal. 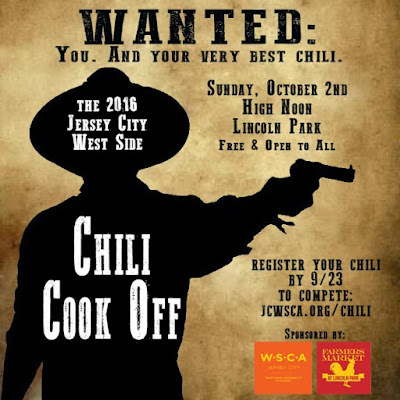 Say hello to fall with the West Side Chili Cook Off this Sunday from 12pm-2pm! 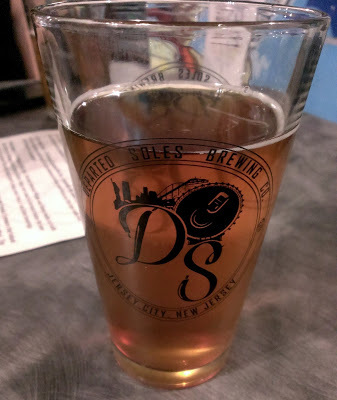 As reported last month, 9th and Coles Tavern announced they were putting the business up for sale so they could focus on their animal sanctuary and farm in upstate New York. It appears they've already found a buyer and they will be closing down the restaurant at the end of this week. Earlier this summer, Whealth started hosting a pop-up weekend brunch that has turned into a monthly Jazz brunch held at Harborside, complete with a live band, drinks, delicious food and a beautiful view. 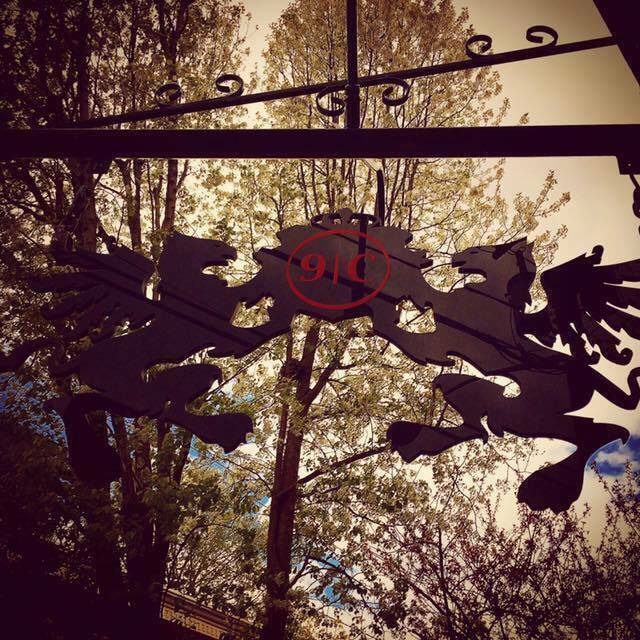 Pasta Dal Cuore and Cool Vines are teaming up to offer a special five course Northern Italy Dinner and Wine Pairing on Tuesday, Oct. 18th from 7-9pm. Tickets are $75/person with tax and gratuity included. Baonanas has launched a kickstarter to help them move into a new, bigger kitchen and expand their business. The opening for the Jersey City location of Ani Ramen has been pushed back to November. No exact date has been announced. Eighty Mag is throwing a party and fundraiser this Saturday, Oct. 1st to help nonprofit the Jersey City chapter of Church Worldwide Services, dedicated to helping newly arrived refugees find housing and employment. 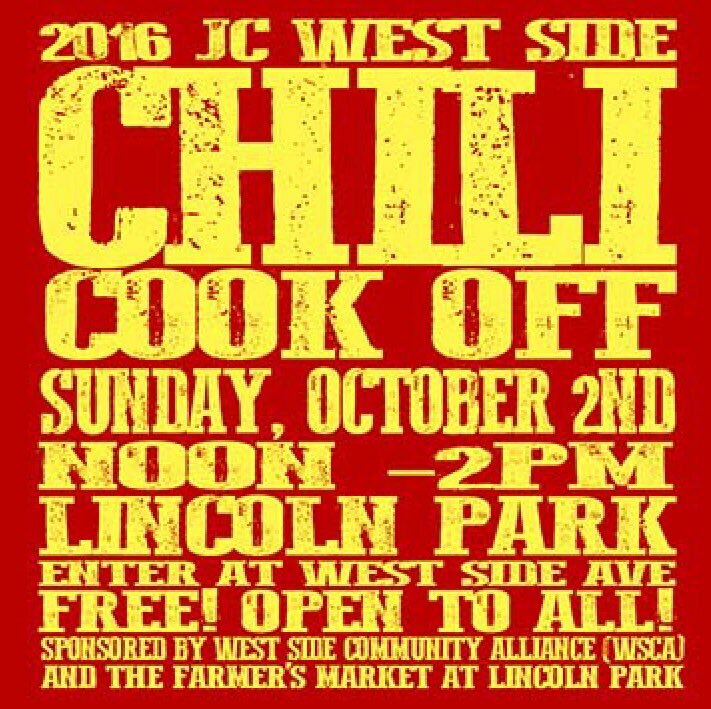 Food will be provided by Garden Steaks, Fox and Crow, Roman Nose, and Milk Sugar Love. 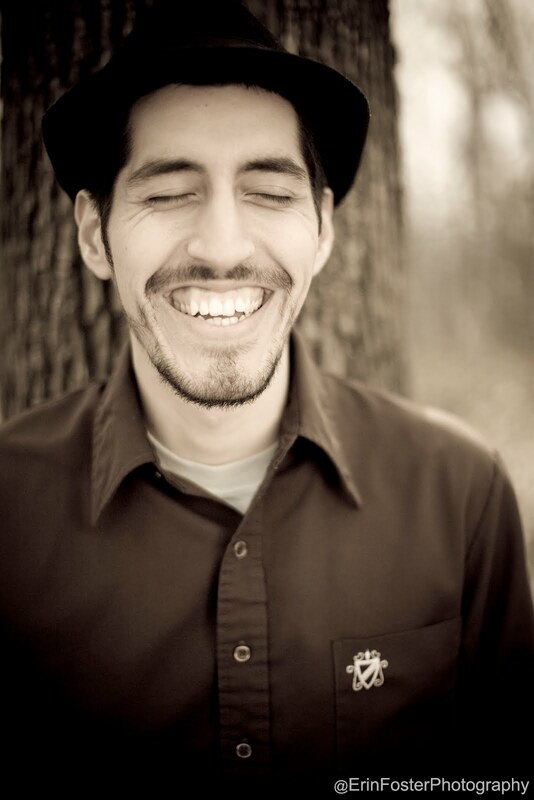 This week's JC Eater is an avid reader and taco fan. 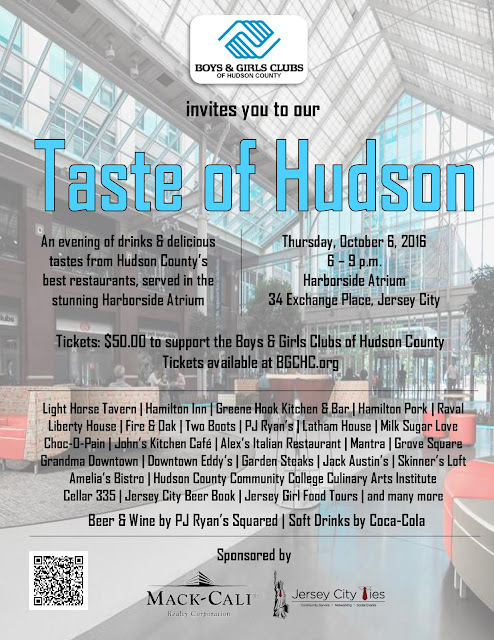 Join the Boys and Girls Club of Hudson County on Thursday, October 6th from 6-9pm for their Taste of Hudson fundraiser with over thirty local restaurants and food vendors. 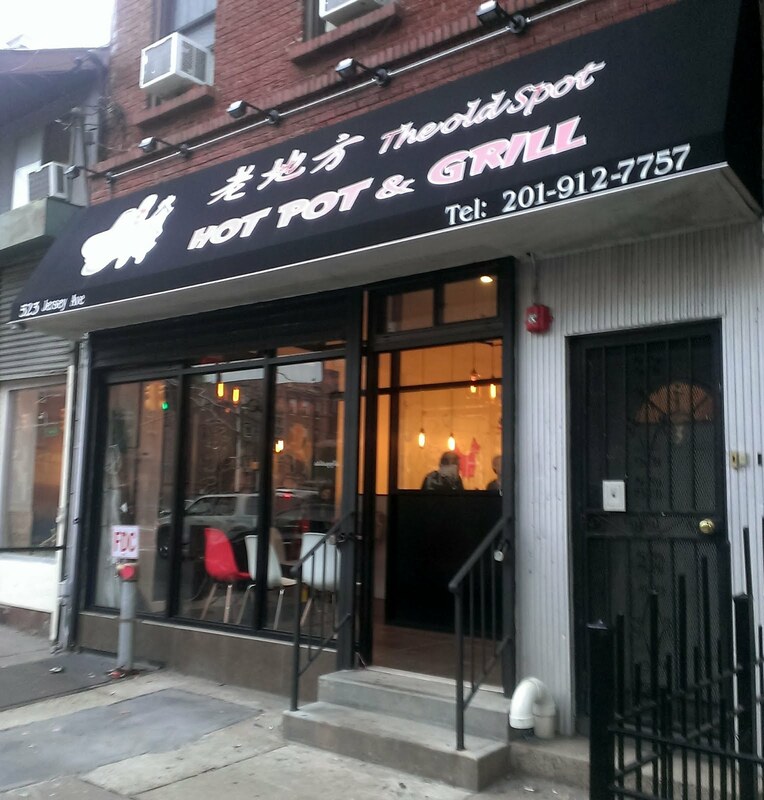 After undergoing renovations and getting permits in order for most of the past year, The Old Spot Hot Pot & Grill is now officially open. On Saturday, October 15th, Harborside will host the first Craft Brew Fest with over 150 styles of craft beer, delicious food, and live music. 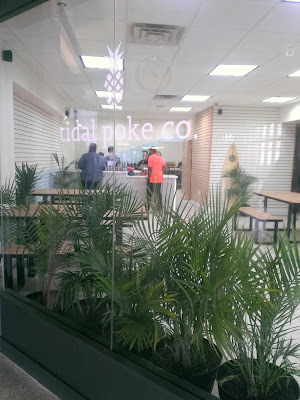 Yesterday marked the opening of two pop-ups at Harborside Plaza: Tidal Pokē Co. and Lizzmonade, both familiar names from events around Jersey City. 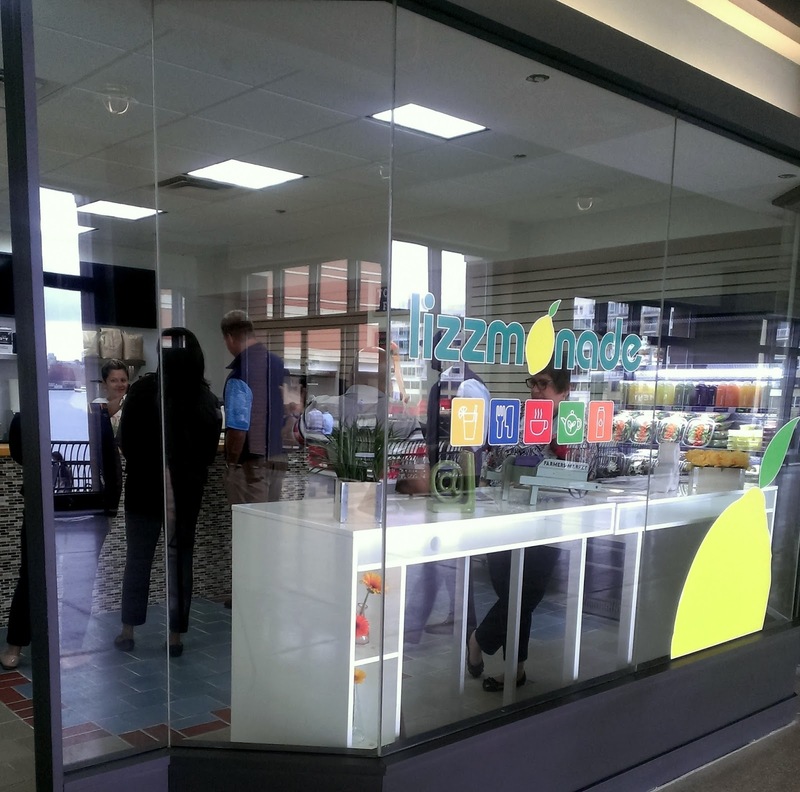 Labels: harborside, lizzmonade, lunch, new places, Tidal Poke Co. 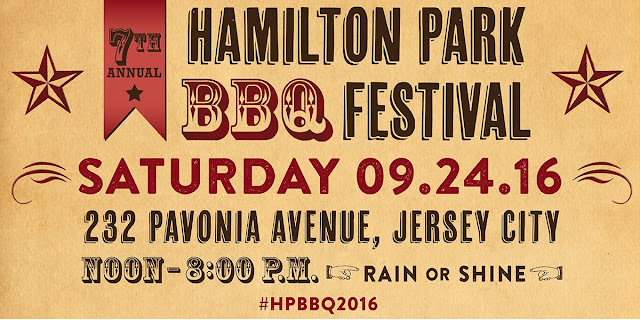 This Saturday 9/24, is the 7th Annual Hamilton Park BBQ Festival. Put on to help benefit the Hamilton Park Conservancy, this event features barbecue vendors from New York, New Jersey, and beyond along with handcrafted goods, live music, and more. 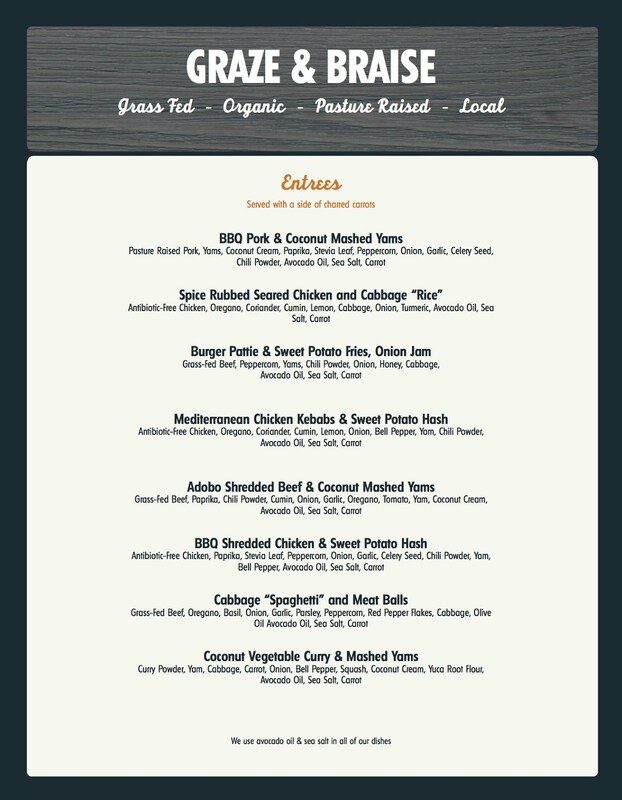 Graze and Braise recently announced they're launching a new weekly meal plan available for delivery. Pho 888, a new Vietnamese restaurant, is holding their soft open today. Congratulations to O'Leary's on celebrating their 2nd anniversary. Keep in mind they also have a special $5 football menu. Another new poke spot is coming to Jersey City. Pokay will be opening at 283 Newark Ave in the Village. Wurstbar has extended their hours to now open at noon on weekends and they'll also be offering weekly poutine and sausage specials. The St. Joseph Parish Festival is returning this Wednesday through Saturday at 511 Pavonia Ave. 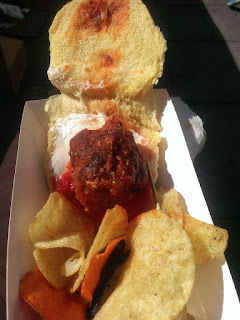 The menu includes pasta, eggplant, rice balls, zeppole, and pastries from Carlo's Bakery. Welcome to "Get to Know JC Eater" where every week I post a profile of a local resident sharing where and what they love to eat in Jersey City. If you'd like to be featured, please leave a comment below or email me directly. 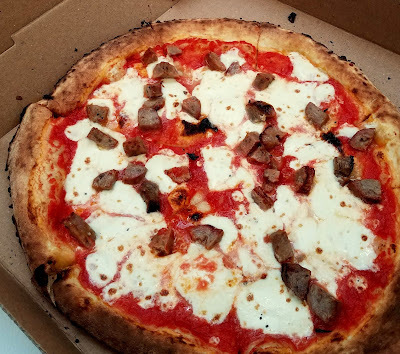 This week's eater is a long time Jersey City resident with a love of music and pizza. 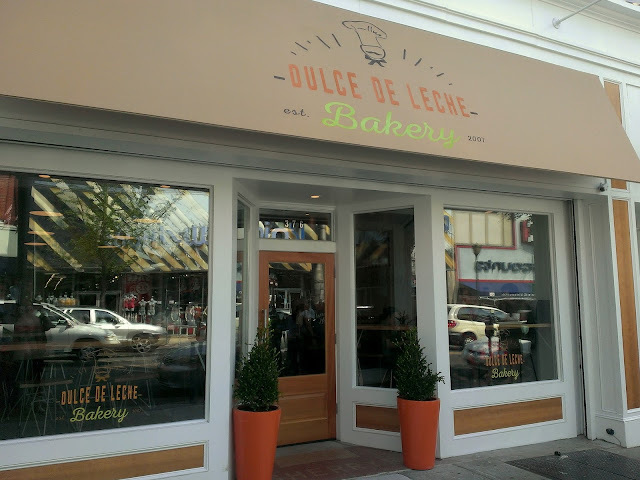 Dulce De Leche Bakery, 376 Central Ave, opened last Friday after almost nine months of renovations and set-up, creating a beautiful cafe and bakery with lots to eat. 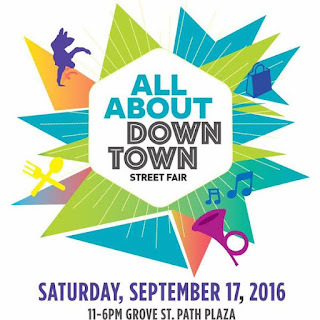 As posted, this Saturday is the All About Downtown Street Fair with close to 300 vendors and more than 80 different food vendors. Familiar faces from downtown like Satis Bistro, LITM, Stella's Pizzeria, Choc-O-Pain, and Left Bank Burger Bar along with some of the newer places like Van Hook Cheese, Pet Shop, and The Kitchen Step will all be there. Pasta Dal Cuore and The Archer, who were both at All About Downtown for the first time last year are back again this year along with local market favorites like Eemas, Baonanas, Bang Cookies, and Black Swan Pies. This Saturday, the All About Downtown Street Fair is back! Already one of the biggest yearly festivals in Jersey City, this year will be even bigger with expanded boundaries, more vendors, a bigger kids' area, and a beer garden. 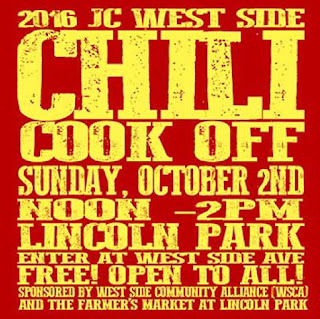 The Jersey City West Side Chili Cook Off is almost here and chili entries are now being accepted! Hudson Kitchen is holding the next Table Talk Live event on Wednesday, September 21st at 6:30pm. It will be a Speed Networking event with food industry experts in everything from operations to branding to funding. 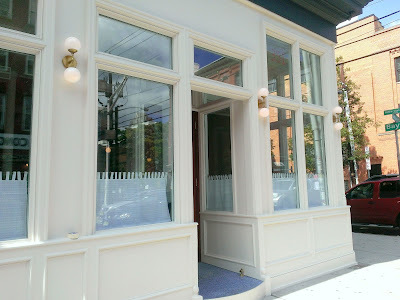 Koro Koro will be temporarily closing for necessary repairs, but in the meantime, they're opening a second location in Hoboken and working on launching a food truck. 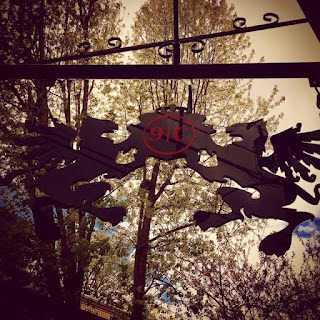 Dark Side of the Moo is reopening this Tuesday after some recent minor renovations. 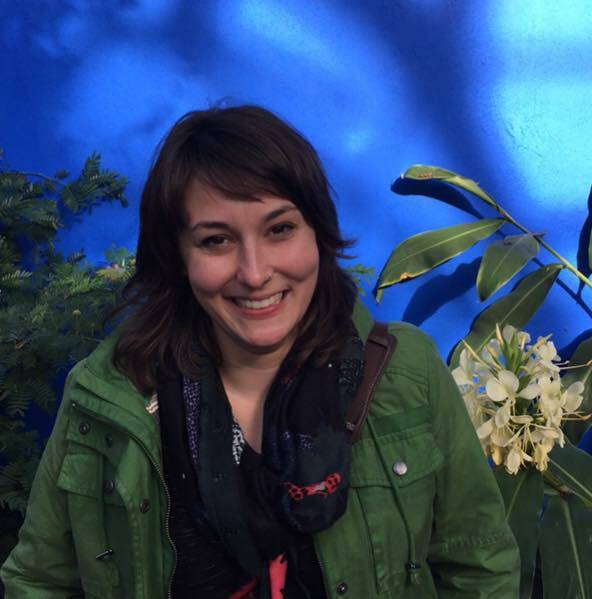 This week's JC Eater is a food lover who would love some pupusa recommendations. Yesterday, Union Republic announced they will be closing after close to three years in business. 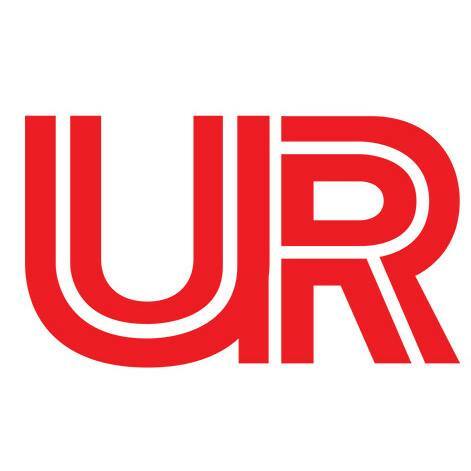 This Saturday night, 9/10, will be their last day of service (via WiredJC). Over the weekend, the barriers around Mathews Food & Drink, 351 Grove Street, were taken down signaling that they're getting closer to opening. There are three great fundraisers happening in Jersey City over the next few days, all involving great food so seize the opportunity to eat well and help raise money for some very worth causes. Labels: dinner, fundraiser, monty hall, rita and joe's, sam a.m. Happy Labor Day Jersey City! To help you celebrate, check out the lists below of places open with special hours and offers and of places that are closed for the holiday. 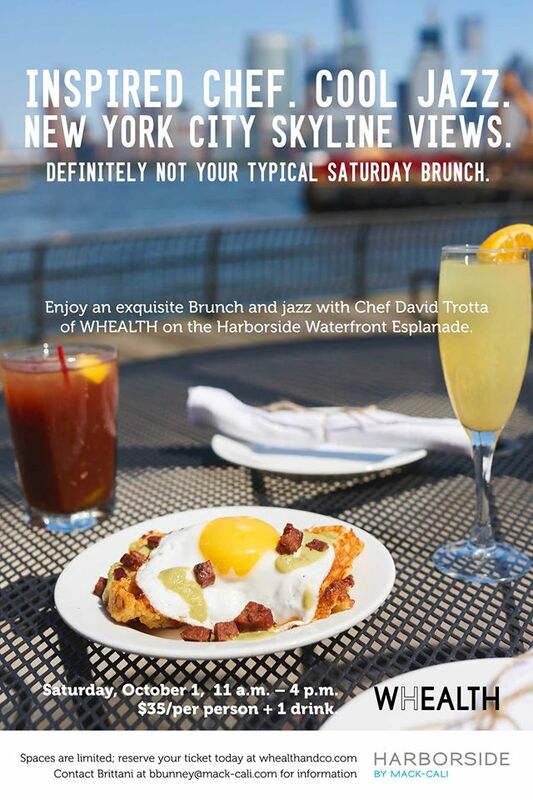 The next Harborside Brunch with Whealth and Co. is on Saturday, October 1st. Choc O Pain is raising money for childhood cancer charity Tomorrows Children's Fund. All through September, they'll donate 25 cents for each Choc O Pain sold. The Citizen is expanding their already excellent menu further by selling Cholita Paletas starting next Sunday. Dulce de Leche Bakery, an Argentine bakery and cafe, will open their second location this Friday at 376 Central Ave.